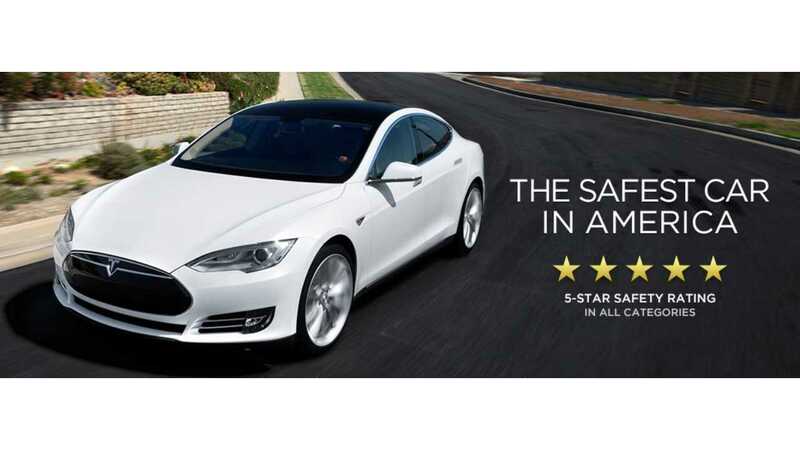 Tesla Model S. Safest car in America! 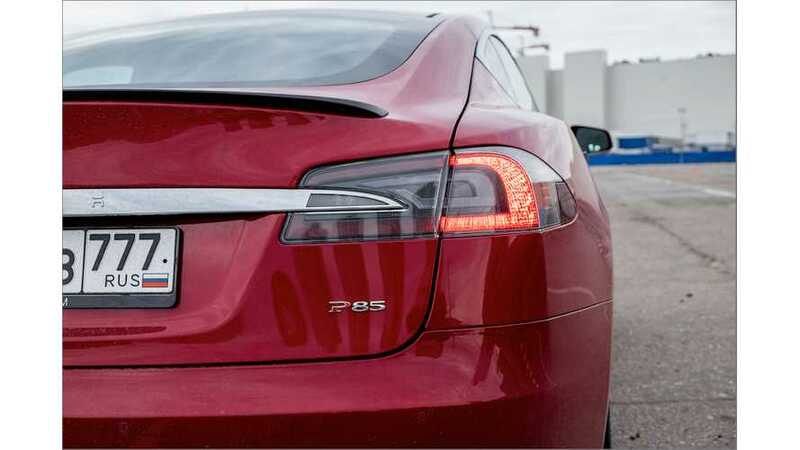 Why does the Tesla Model S change everything? Well, for those who don't already know, let's point to 5 reasons why the Model S changes the game, according to CAR Magazine. 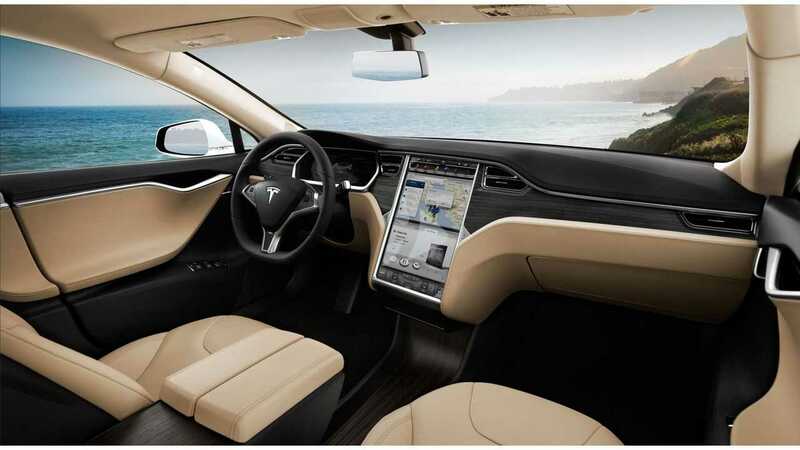 Tesla Model S Interior & 17" Touch Screen Display. Face it. Everywhere you look in the Model S, there is something new and innovative that no other auto manufacturer has done before. The Model S was designed and built from the ground up to originally be an electric car, versus taking an existing vehicle with an ICE and building it into an electric car. Tech is front and center in the Model S. Didn't you see that 17-inch touchscreen? Or haven't you heard of the Model S' ability to update over the air? Adding to that list, The Model S' Touchscreen (aside from the window and mirror functions, the hazard lights, and the glove compartment release) controls all of the functions that are standard and available as options… all of them.. Literally. What if something were to happen with the touchscreen? Unlikely.. though you are in luck since you can control all of the main functions on the steering wheel buttons and scroll wheels on each side. One of the reasons for this touchscreen is that the Model S releases a firmware update from time to time… Instead of a tacky small screen with buttons, the entire firmware gets a refresh with added goodies… Staying up-to-date for years to come. It's virtually silent. It's smooth. It's comfortable. It's roomy. It's practical... And it's fast! 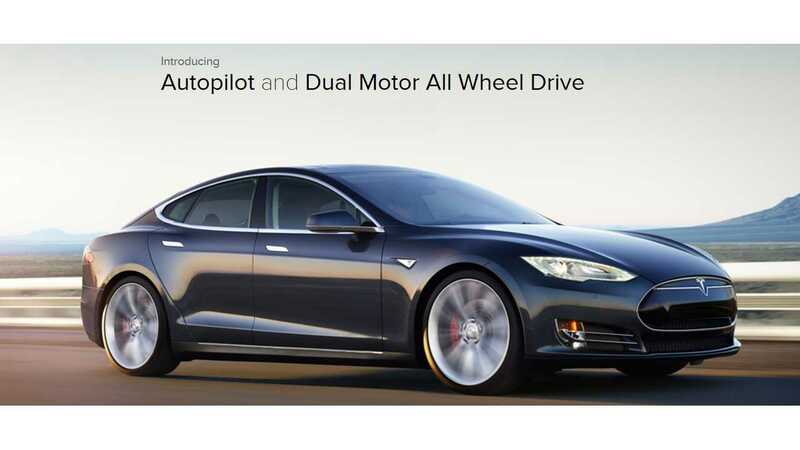 The Model S has a range from 208 miles - 295 miles depending on battery pack and RWD or Dual-Motor AWD. That's the highest range of any electric car on the market today. Many BEV's have a range of ~ 100 miles. 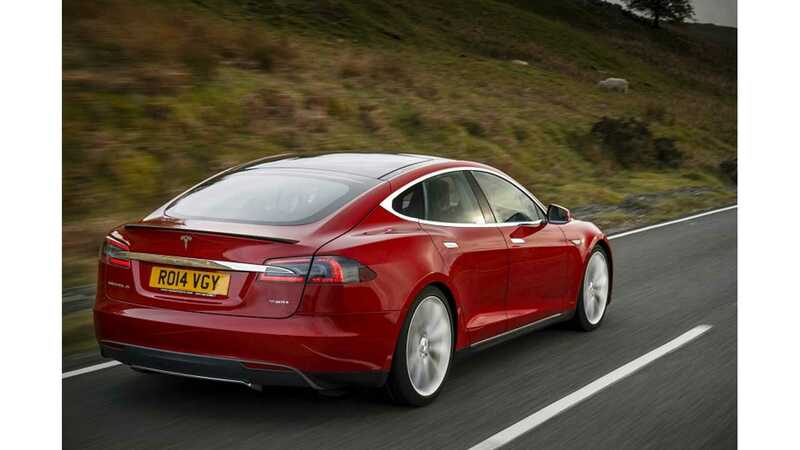 Going somewhere further that exceeds the range of the Model S? Tesla Motors has its "Supercharger" network which is rapidly growing, giving you nationwide free driving. The Supercharger gives you an 80% charge in 30-40 minutes. Take everything listed above and then add this… We have had ICE vehicles for awhile now, right? When was someone going to decide that we need something else? What happens when our oil supply runs out? It's time for something else. And that "something else" needs to be done correctly. Who would have thought that a company that didn't even exist ~11 years ago would be the company to bring us this something else and to do it so well. Looking for six reasons to respect Tesla? (Check this out). Have anything to add? Tell us in the comments below. Tesla Model S In UK.